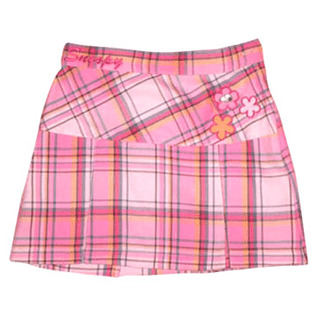 Engaged in offering a wide range of ladies’ skirts, our skirts are manufactured by a proficient team of professionals who have rich industry practice. Well known for its optimum quality and long-lasting nature, these skirts meet the varied industry standards. Fora Tekstil Ve Corap San. Ve Tic. A. S.